I’m Allan Chapman, and thanks for being with me this week. I am still polishing Mr. Wugidgem And The Faces Of Freedom. 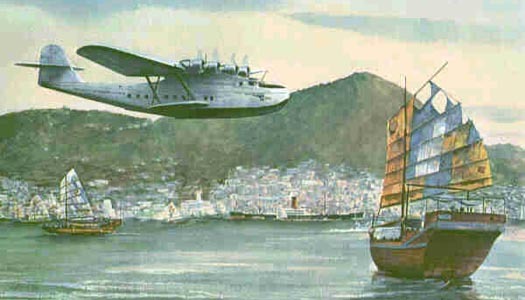 Today I have decided to podcast Episode 4 from my father’s book, Talking To The World From Pan Am’s Clippers, instead of doing Grandma Chapman’s Poetry. This episode features Pan Am Captain Fatt losing his way on a 1927 flight and from Havana to Miami and crashing.